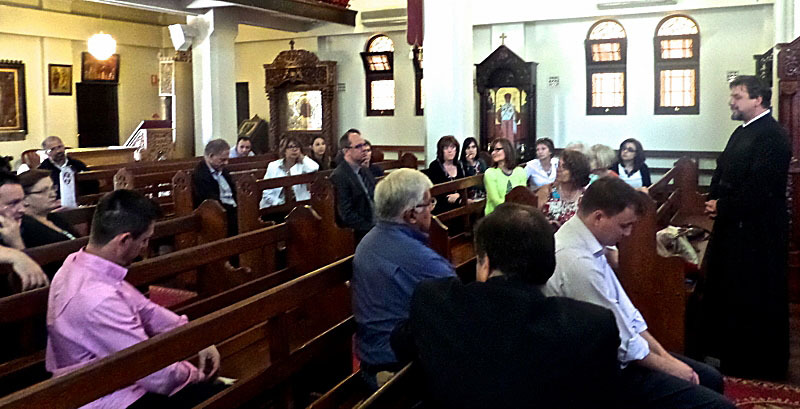 On Saturday 15 November 2014, St Andrew's presented a series of catechetical lectures on the topic 'The Divine Liturgy: the Heart of Orthodoxy,' at the Greek Orthodox Parish & Community of Sts Constantine and Helene, Northbridge WA, as part of its Adult Faith Education Open Learning (offered to the public for the second year in a row). 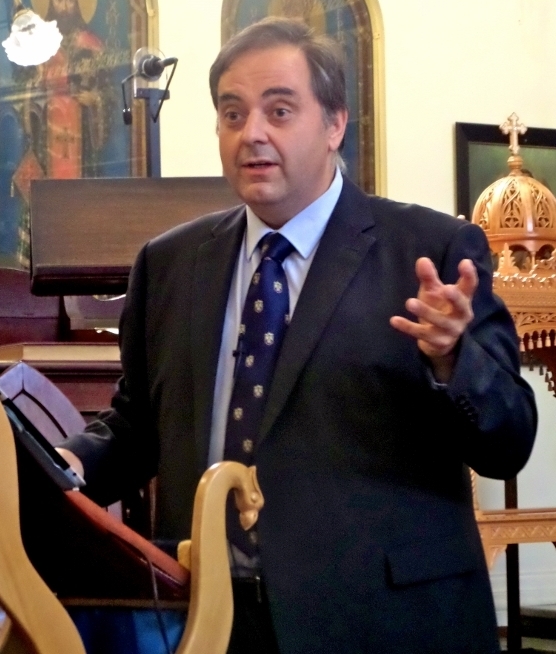 The lectures were delivered by Dr Philip Kariatlis, the Very Rev. 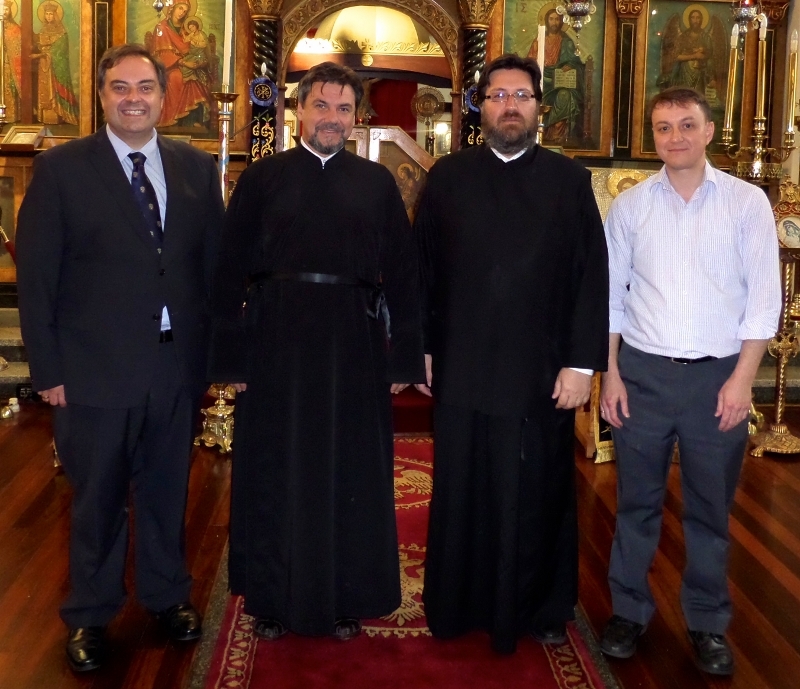 Dr Doru Costache, and Mr Anastasios Kalogerakis. 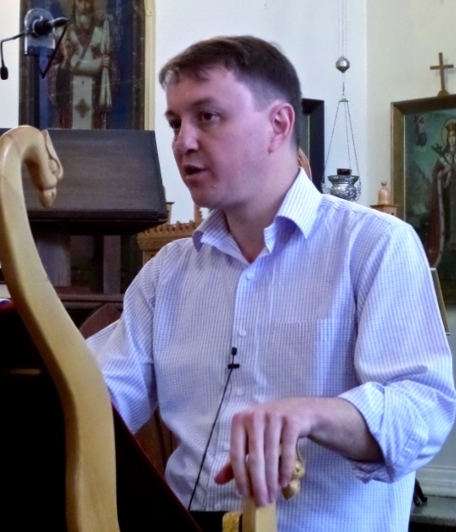 A special thank you to the Very Revd Archimandrite Elpidios Karalis, the Greek Orthodox Parish & Community of Sts Constantine and Helene, and to everyone who participated in the event.